Thank you all for visiting this web gallery. We had the privilege of being the official photographers for the Gala Dinner celebration of the 170th Birthday of NSW Government House. 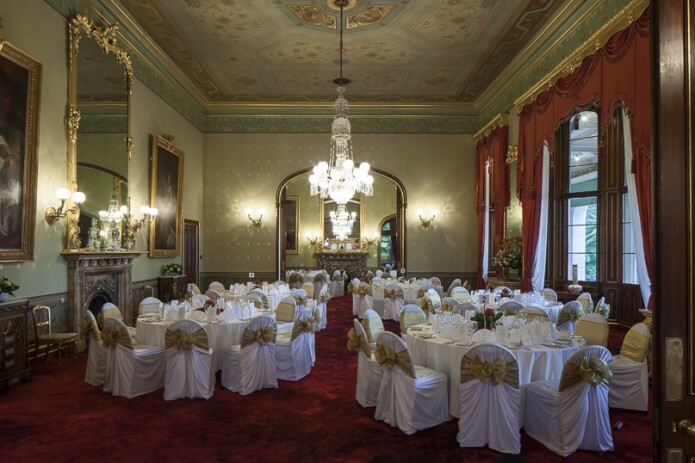 The event was held at Government House, and was the first ball to be held there in over 40 years. A lovely time was had by all the people I spoke with, and the dancing was a very memorable part of the evening. **Please Note** Image downloads are available for personal usage only. For commercial usage please contact the photographer with details of your requirements. -To download Web-Res images click on the download icon next to the desired image. -To share link with another person right-click on the link icon next to the image and select “Copy link address”. Paste this into your email. To order prints, make image selection and fill in the form at the bottom of page. Please ensure you include your mailing address, the print size you want for each image selected, and the quantity desired. An invoice shall be forwarded to your supplied email address. Please proceed to the web gallery here, for Benjamin Townsend Photography.